1. 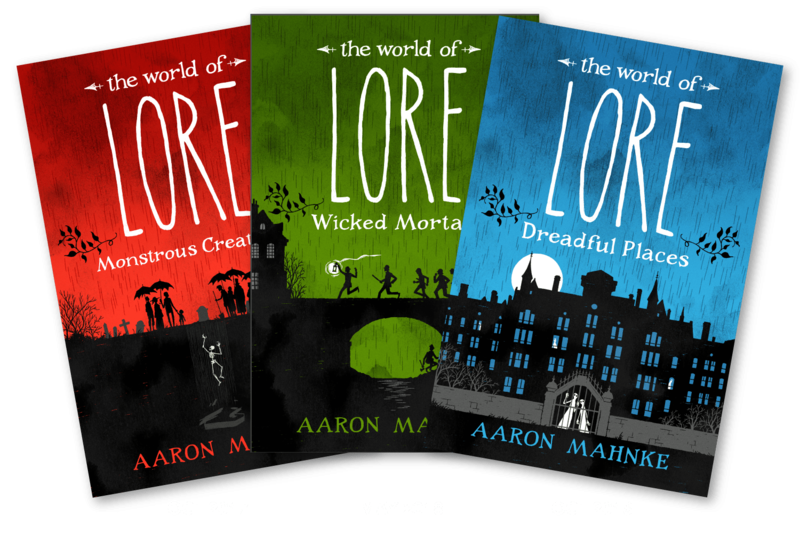 The World of Lore by Aaron Mahnke: I love his podcast so I know I’ll love these. 2. Dare to Create palette from Morphe: The colors in this palette are just screaming my name. There are so many looks I could create with this. 3. 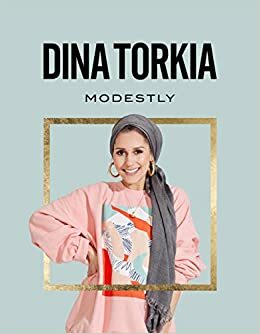 Modestly by Dina Torkia: I just love her, she’s a YouTuber and a great one at that. She has such an infectious personality and I find her and her husband quite entertaining. I would love to meet her one day. I know that her big thing is modest fashion but I know this book has much more than that. 4. The Last Black Unicorn by Tiffany Haddish: I think this woman is absolutely hilarious. I would love both the physical copy of this book and the audio version. She just makes me smile and I could use all the comedy I can get right now. 5. 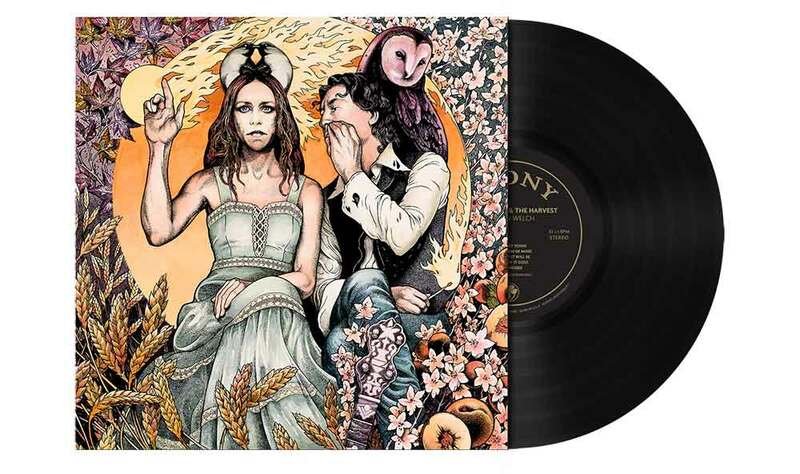 Harrow and the Harvest vinyl by Gillian Welch: She is my top favorite female musician and Harrow and the Harvest is my favorite album by her. I know I would just love to hear her music on an old fashioned record player. 6. 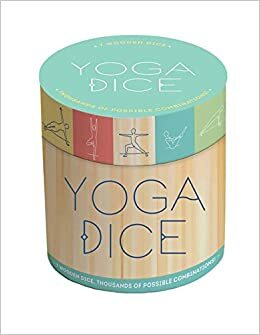 Yoga dice: I love doing yoga but I don’t attend classes anymore since they’re so expensive. So this would be a fun way to switch things up. 7. A new phone: I’m not sure which one I want but I just know the one I have needs to be replaced. 8. Gift cards: I always appreciate gift cards, especially if they’re for Hobby Lobby, Michael’s, Barnes and Noble, Sephora, Ulta or Forever 21. I’m excited for Christmas and I hope you are to. What’s on your Christmas Wish list? Thanks! I hope you get yours too! Yay! I do see you added the Yoga Dice to your list. They are fun. There are so many ways to use them. I never know what to say when my husband or my niece (the only two that ask now) ask what I want for Christmas. But I know what a struggle it is sometimes to come up with gifts. We are all so busy it is nice to have a list to go off of and it is nice to make sure the receiver is getting what they want. I made a list for my hubby this year. Sometimes I shop and see things for the people on my list, but sometimes it is a struggle. So sometime lists are nice. I hate asking what people want because it takes away from some of the surprise so I like lists as well that helps reaffirm that I had the right ideas for gifts.